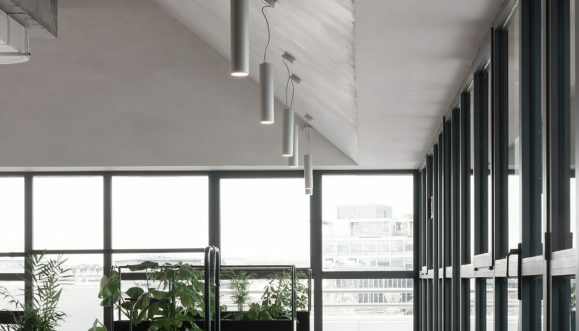 Dlight were tasked with supplying fixtures from top lighting brands for this private project, Including Resident, Trizio, Muuto, Artemide and Flos. 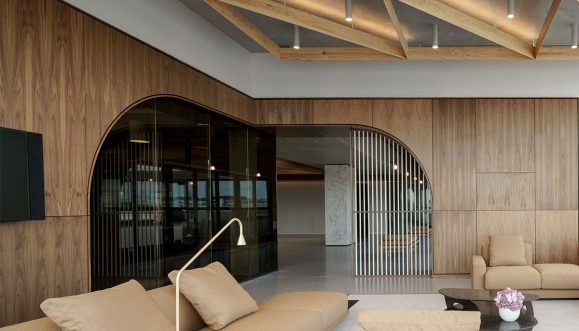 The lighting on this project complements the architecture and internal elements of this outstanding 2,210sq M penthouse. 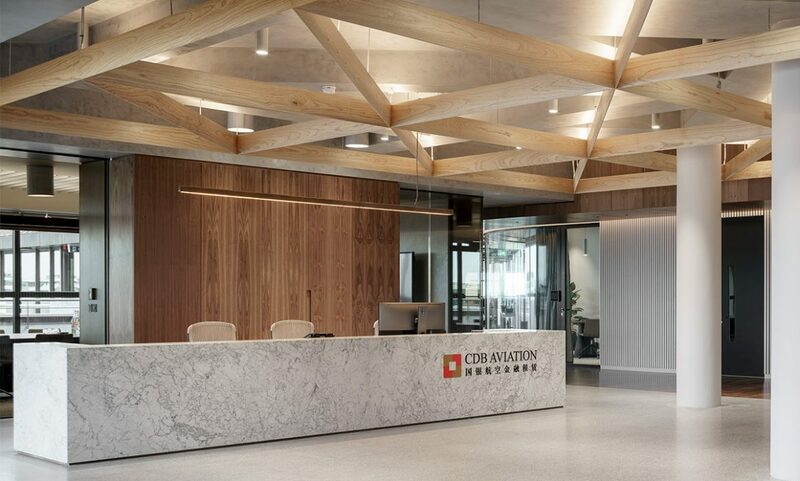 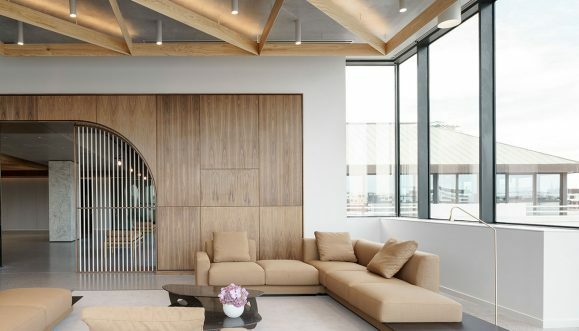 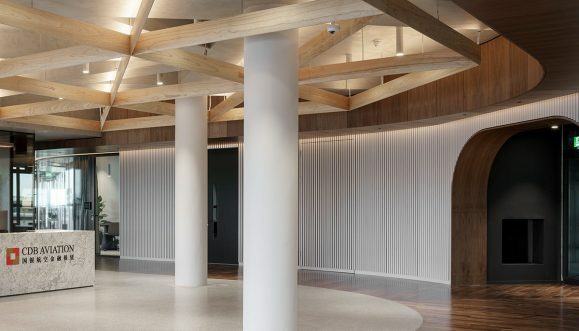 On entering, you are met with a spacious reception area illuminated by surface mounted downlights, which compliment an alluring timber diagrid. 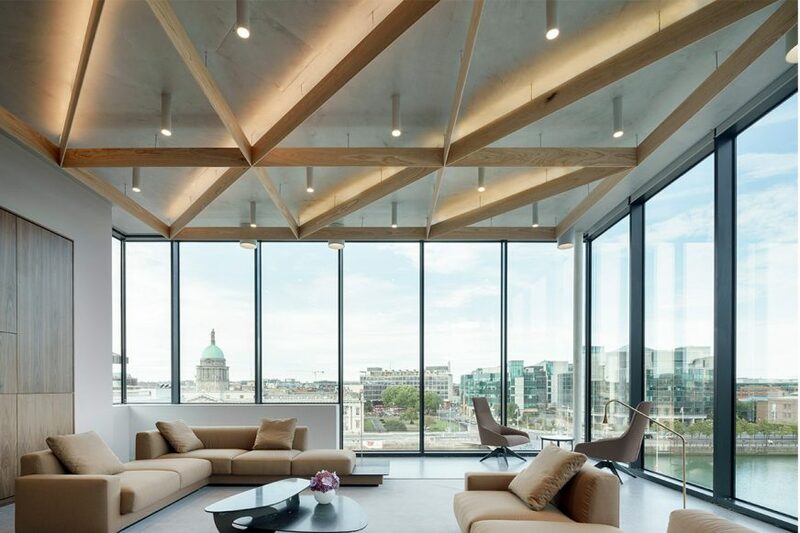 The natural Line of sight brings the executive lounge to your attention immediately, finished with fine furniture, elegant lighting and spectacular views overlooking the River Liffey, Customs House and Dublin Docklands. 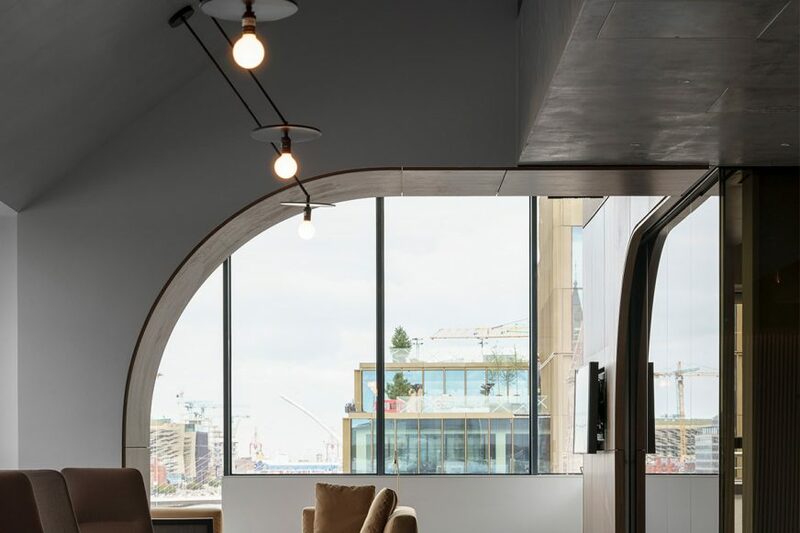 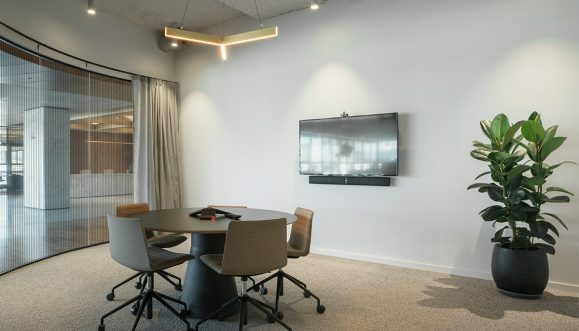 The Penthouse floor is rich in high-quality materials – marble, glass, walnut and polished plaster which work seamlessly with the characteristics of the office space. 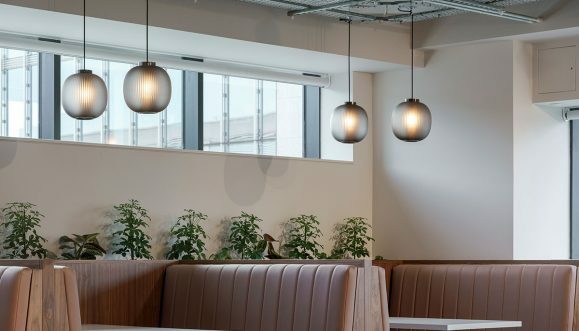 Products used: Resident Tri Pendant. 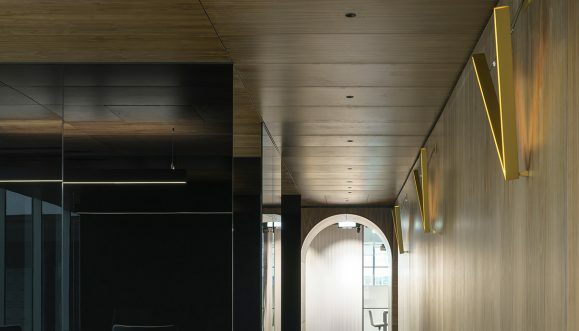 Products used: Resident VLight, Kreon Aplis.